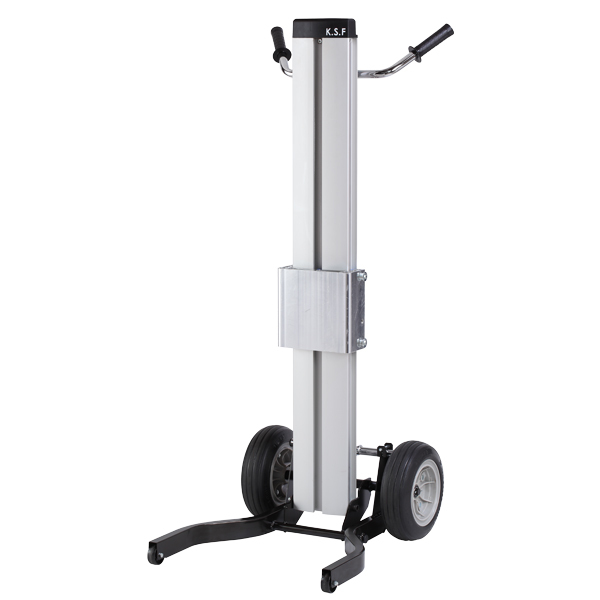 Perfect for lifting and Transporting heavy loads. *Max. 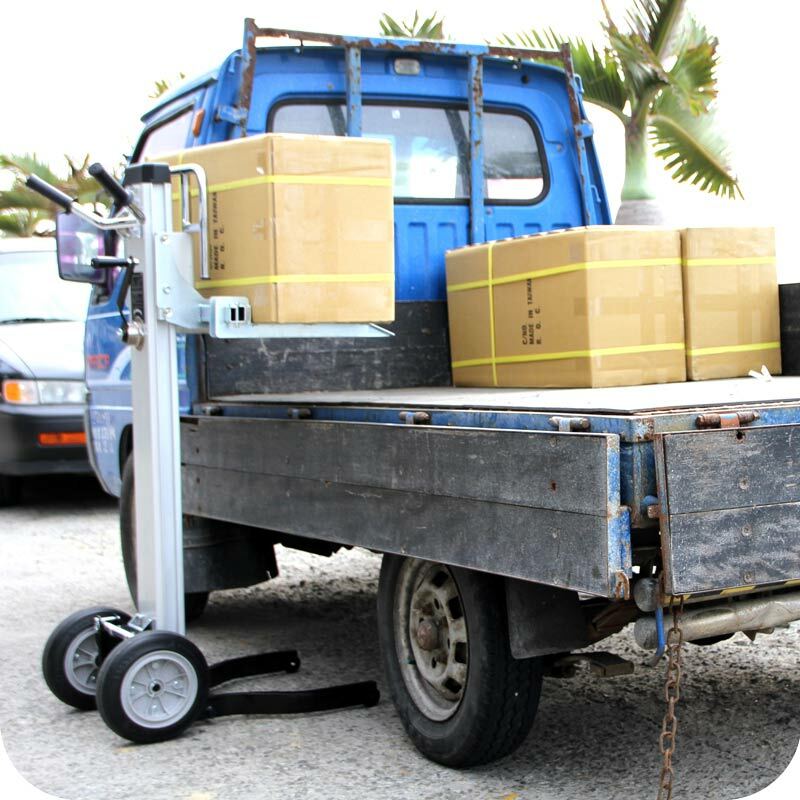 Load capacity 150 kg (330 lbs). 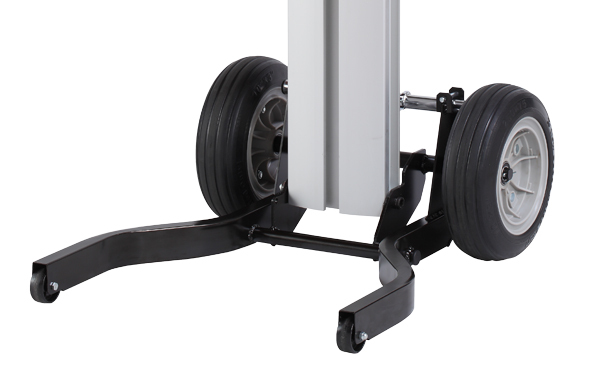 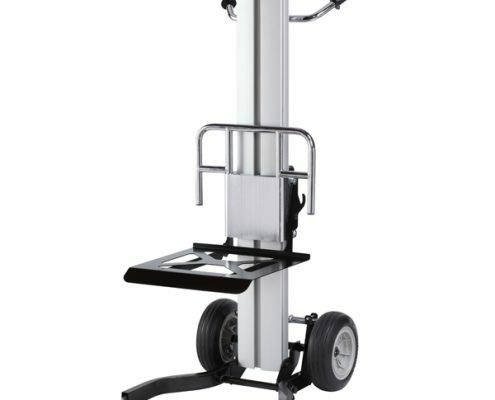 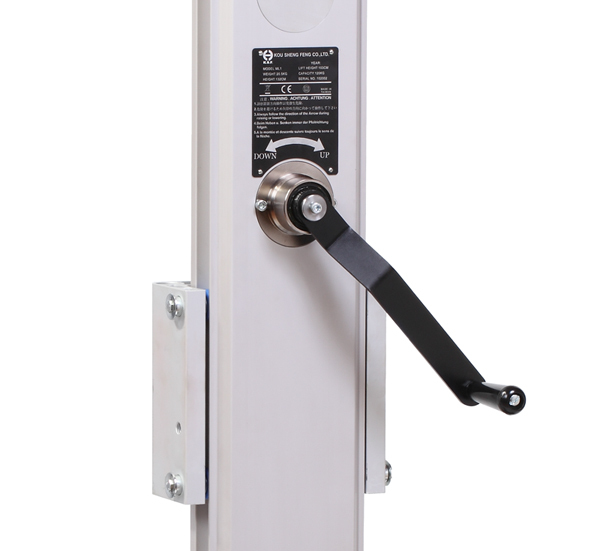 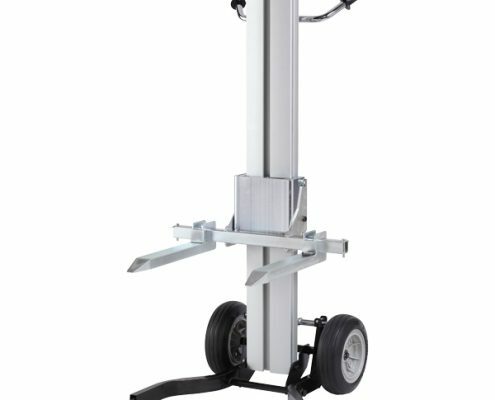 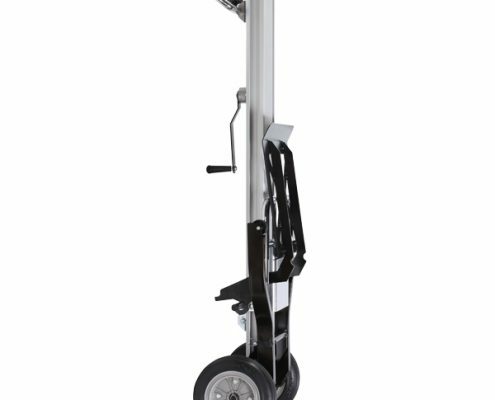 The ML1 is perfect for lifting and transporting heavy loads with max. 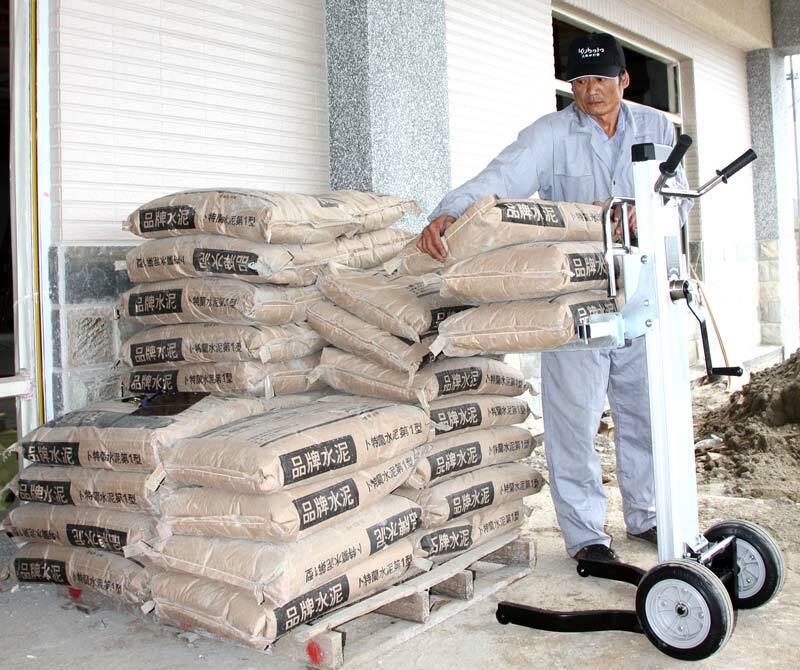 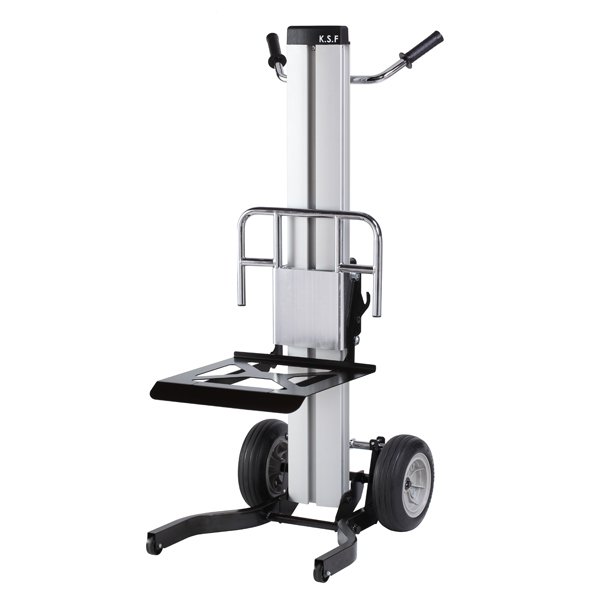 load capacity up to 150 kg (330 lbs), from ground level to 105 cm (41 in). It offers safer working environment and no more back pain from the job site. 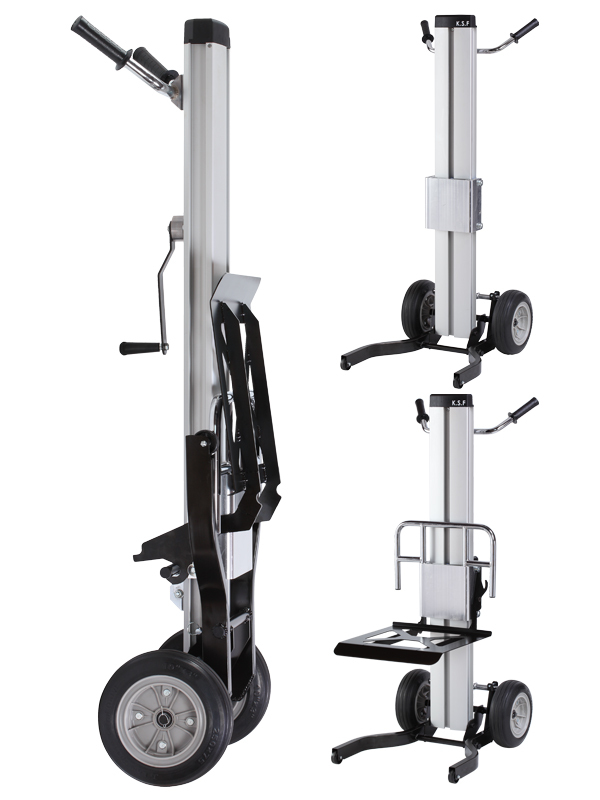 stylish and easy to operate raising and lowering, even with load 260 lbs (120 kg). 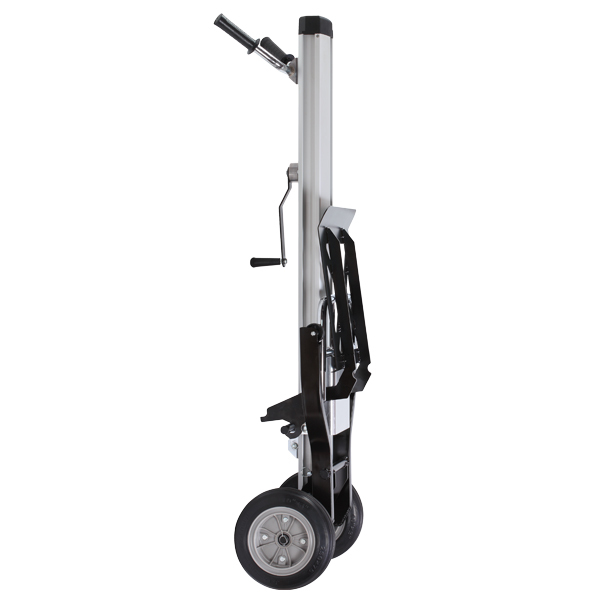 Give easy transport, even on rough terrain. 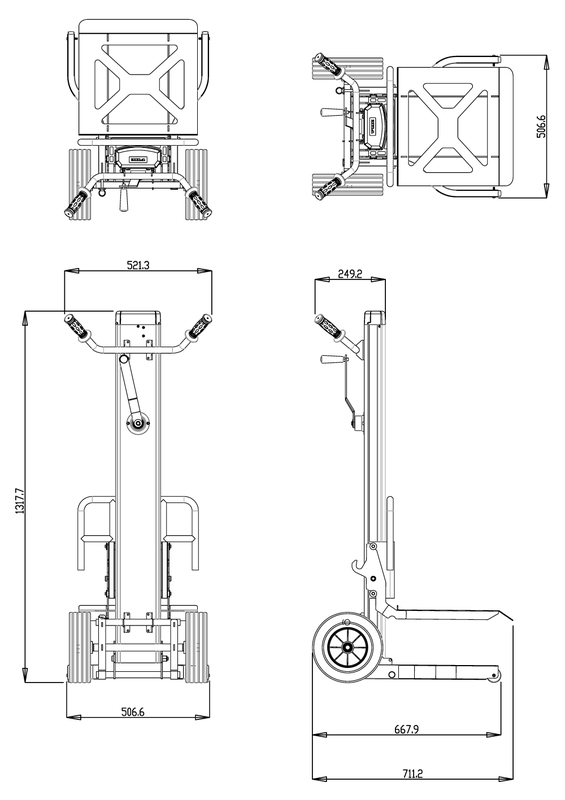 30 seconds to fold and unfold. 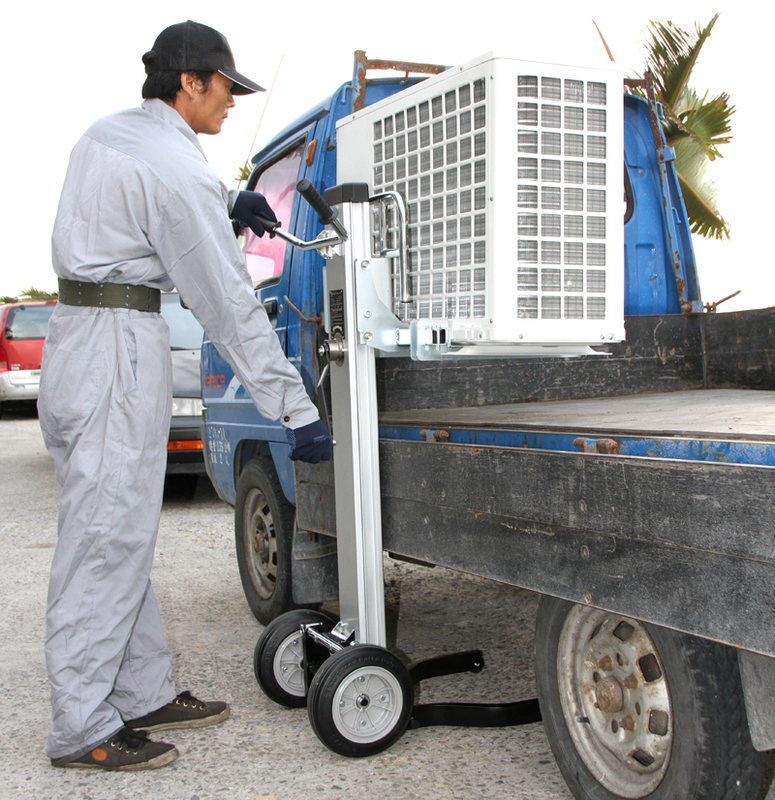 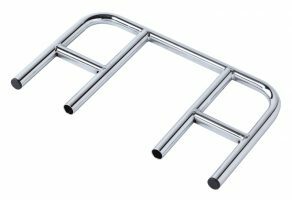 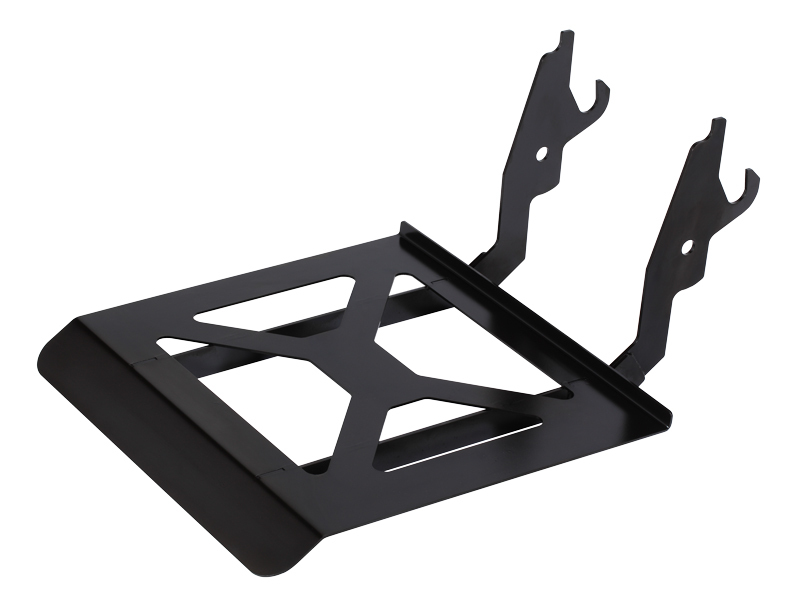 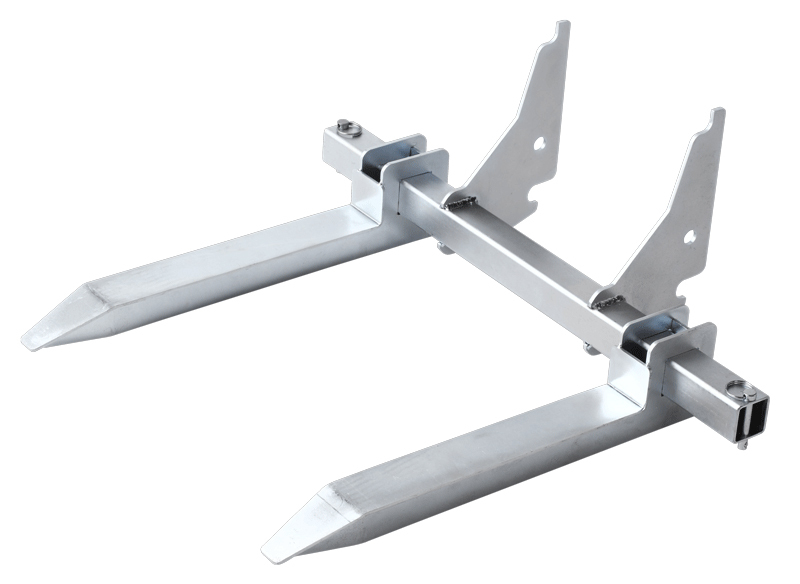 Ideal for transport in work and delivery vehicles like Utes, Vans and Trucks. 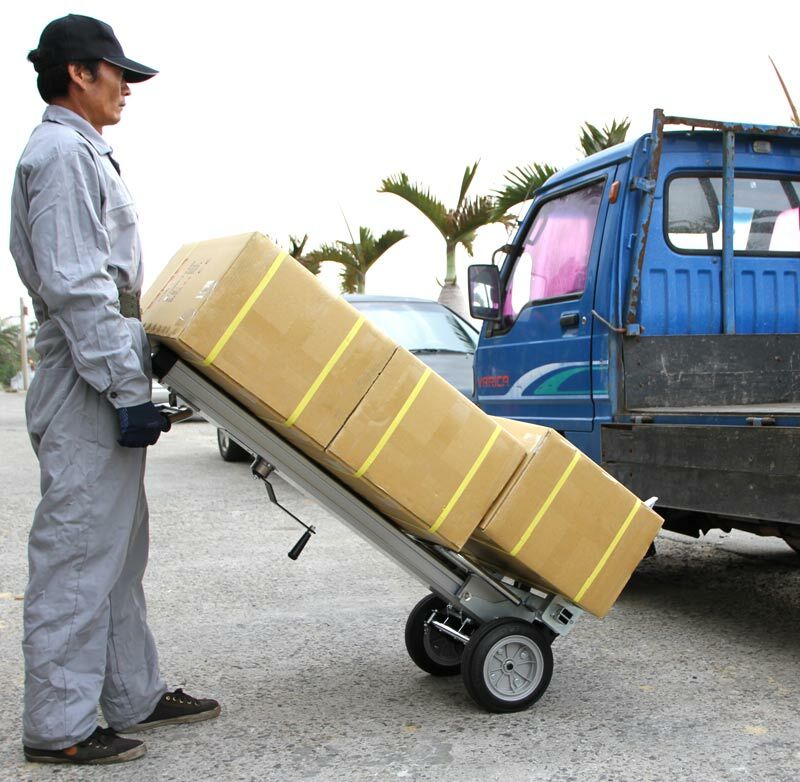 Easily stored in a warehouse.